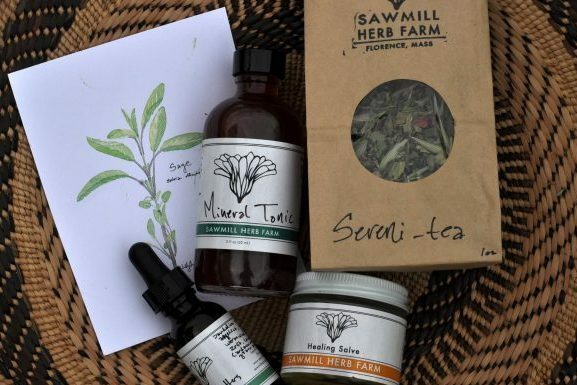 Sawmill Herb Farm is a certified organic herb farm in the Pioneer Valley of western Massachusetts specializing in medicinal and culinary herbs. 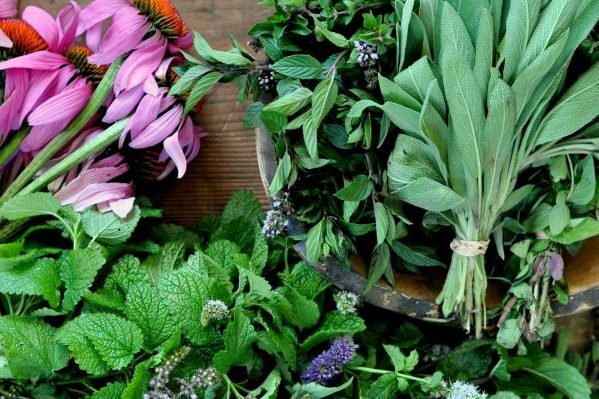 Medicinal and culinary herbs for your kitchen and apothecary. Pick up your share in the Pioneer Valley, Boston, Worcester or Brooklyn! Lovingly created small-batch products designed to give you the support you need for the season at-hand. 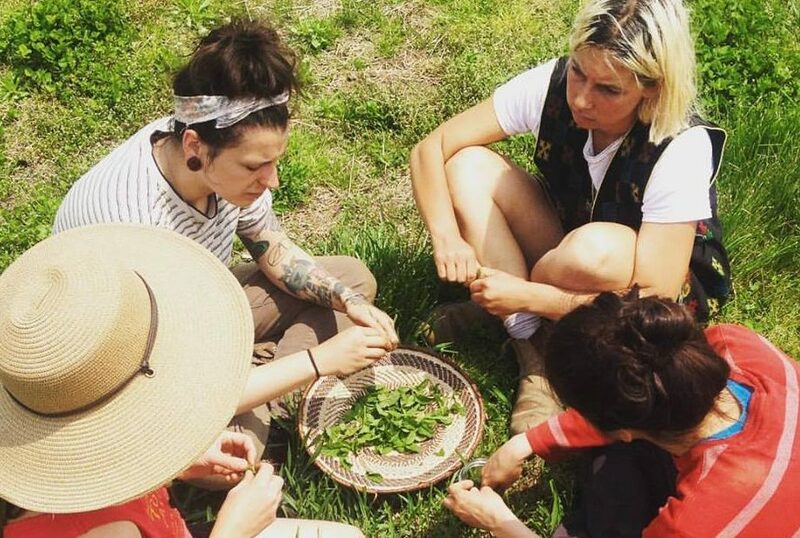 Talks, walks, medicine gathering, crafting and movement workshops with local herbalists, healers and educators to help expand your self-reliance.